Modern, glass-fronted science center with interactive exhibits for kids, workshops & 3D film shows. Science centre where the whole family can discover more than 100 different exhibits. Science show and 3D film at weekends and during school holidays. In the permanent exhibition at VilVite, Bergen Science Centre, you can explore abt. 75 different interactive installations and experiments. 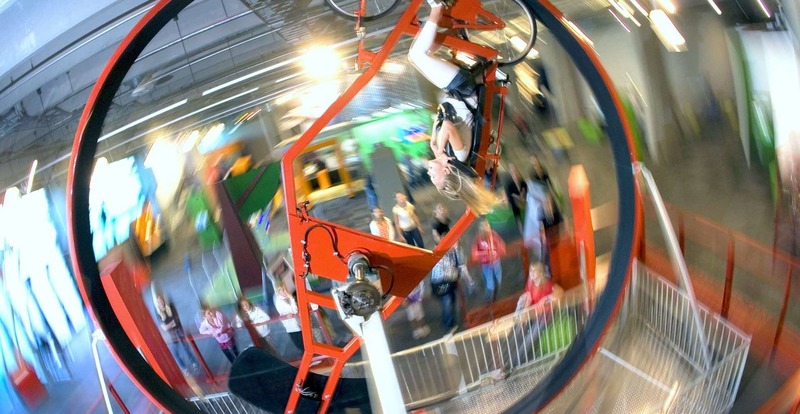 You can bicycle a 360 degrees loop in the G-Force, drill for oil, navigate a ship, forecast the weather as a TV presenter, and much more. The main themes are the weather, the ocean and energy. During weekends and holidays you can watch science shows and 3D films.